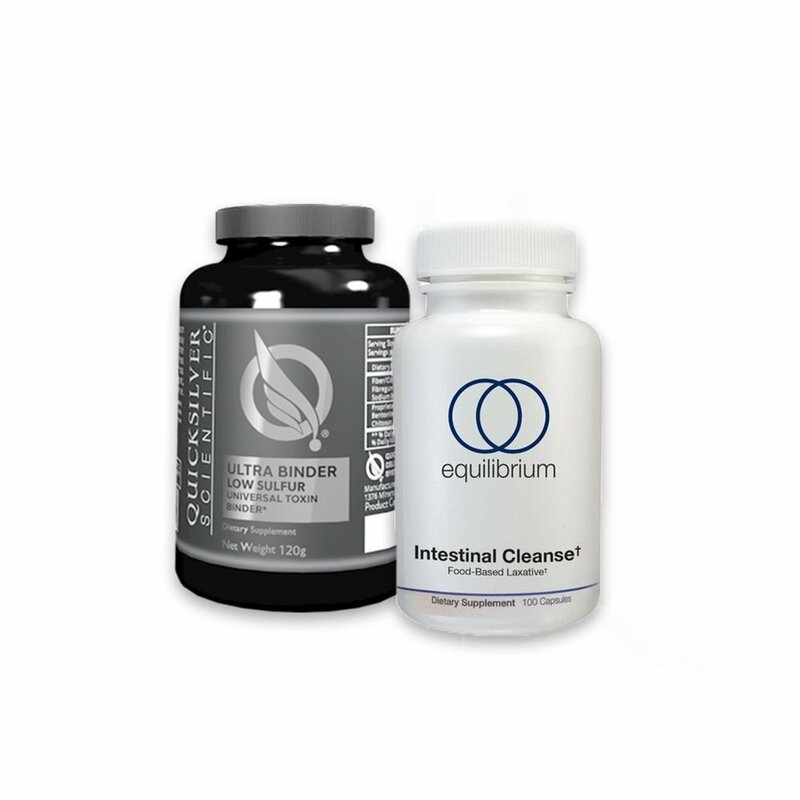 Enclosed you will find your Intestinal Cleanse nutritional supplements and instructions below on how to complete the cleanse. This is the same protocol I use in my Boston wellness practice and I know you’ll enjoy the same benefits. It is also suggested that you drink at least 8 glasses of water each day. If you’re using my Daily Nutritional Support powder smoothies that also counts as water intake.